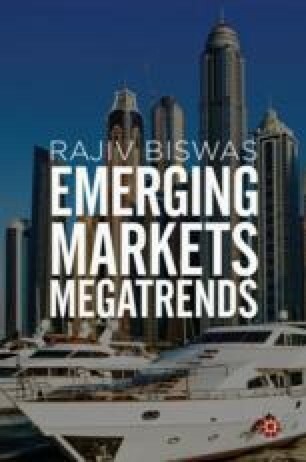 Over the past 50 years, many developing countries have displayed a high degree of vulnerability to economic crises for a number of reasons, including poor macroeconomic management, high and unsustainable levels of external debt, large fiscal deficits and government debt levels, banking crises, bursting real estate bubbles, political instability, and a high degree of reliance on volatile commodity exports. These vulnerabilities often magnify the transmission effects on the domestic economy from external shocks. Crisis prevention and resolution is therefore a key focus for national macroeconomic policy as well as for international policymakers through the Bretton Woods institutions as well as regional initiatives.